The CAP Money Course is a revolutionary free money management course that teaches people budgeting skills and a simple cash-based system that really works. The course will help anyone to gain more control over their finances so that they can save, give and prevent debt. The CAP Money Course is devised by the award winning debt counselling charity, Christians Against Poverty. 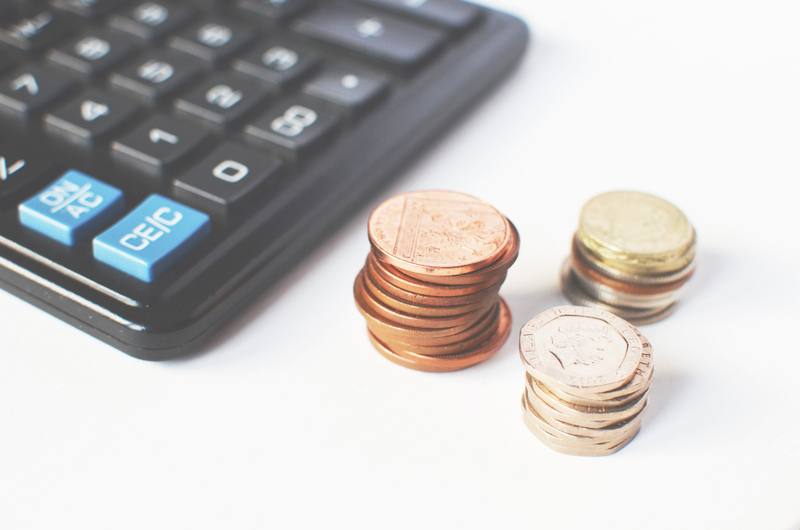 No matter what your financial situation, the CAP Money Course will help you one– whether you are financially well off or not, in debt or not, whether you are employed, self-employed, or on benefits. Over 10,000 people each year across the UK go on the CAP Money Course. 90% of them say that they feel more in control of their money as a result, and 98% of them (49 out of every 50!) say they would recommend the course to their friends. You don’t need to be clever with numbers and figures and you don’t need to tell anyone else about your personal finances – you can just take the tools and techniques that the course teaches and make use of them to improve your financial situation. For more information email cap@standrewshw.co.uk.